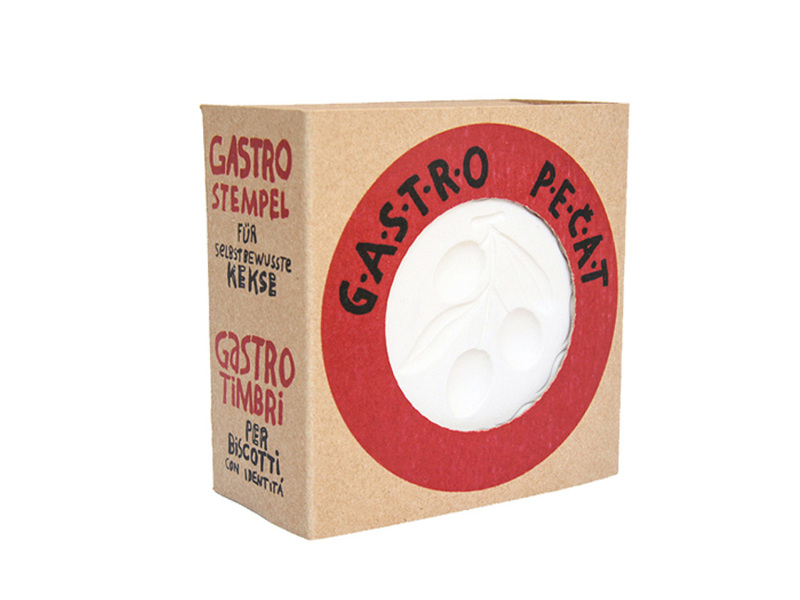 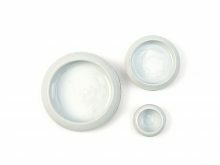 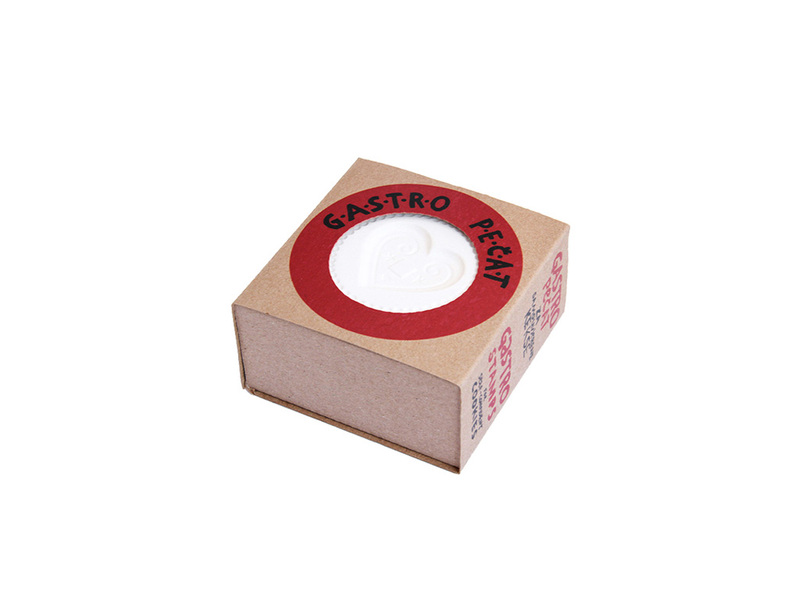 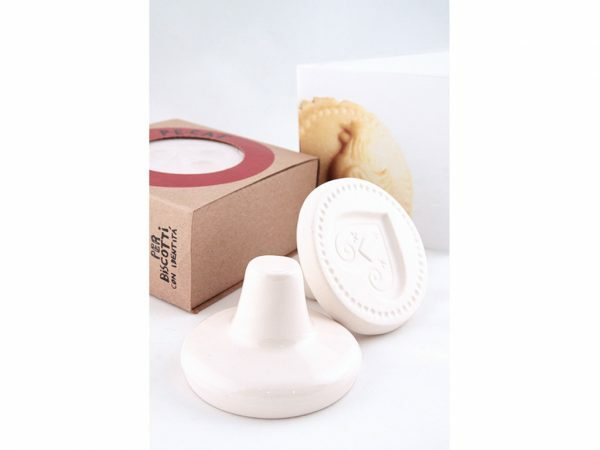 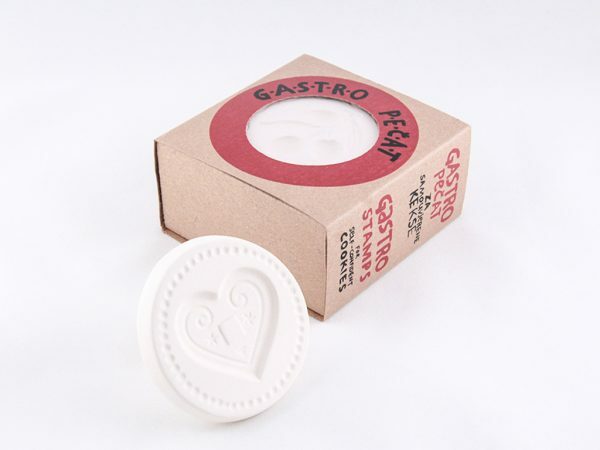 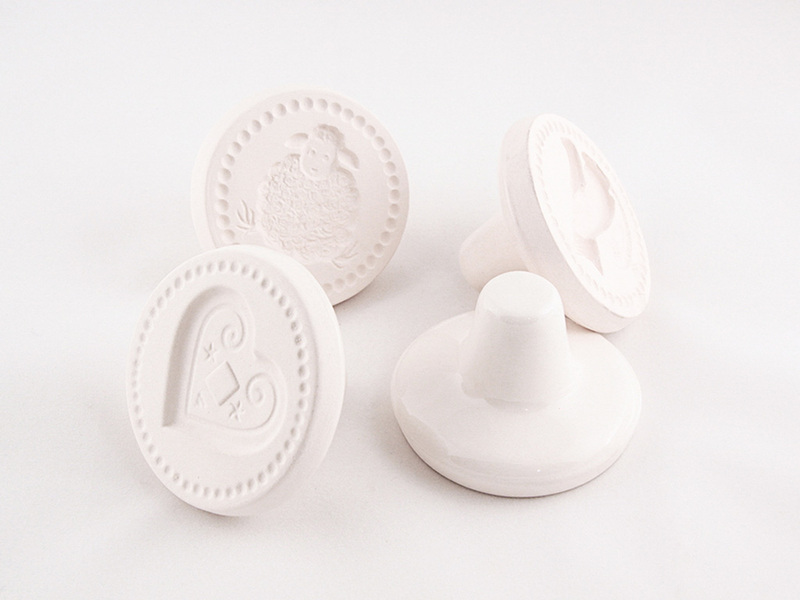 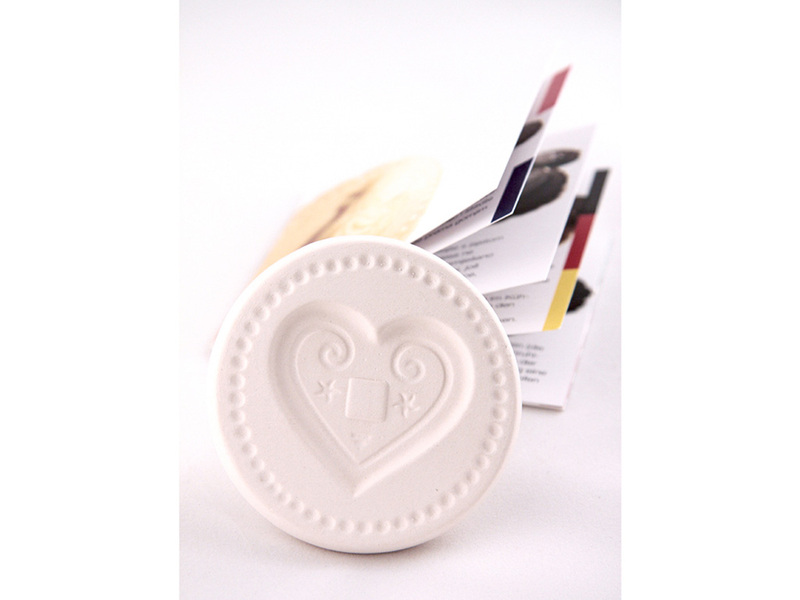 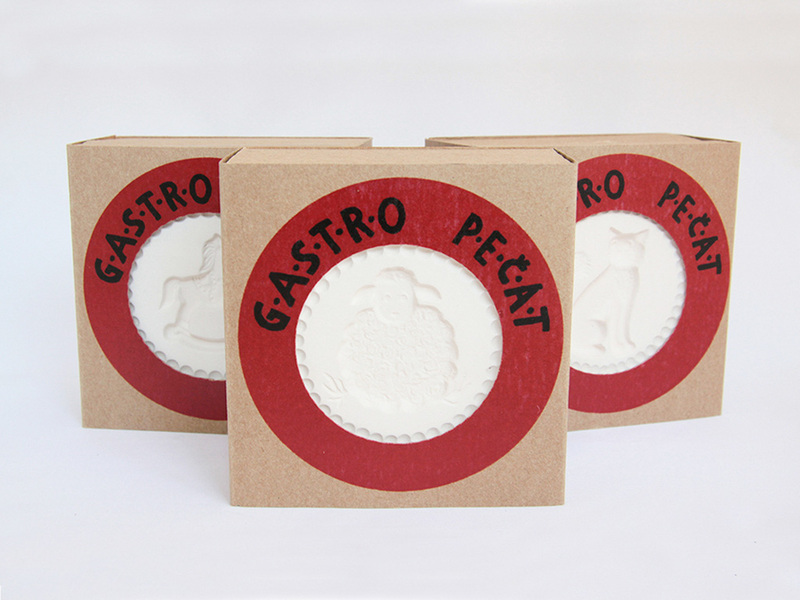 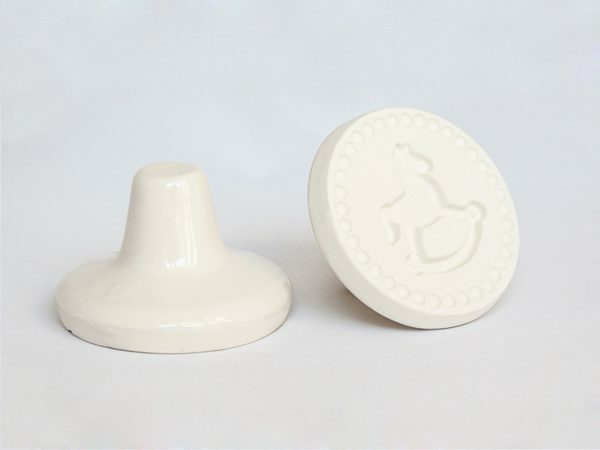 A beautiful white ceramic cookie stamp was designed and hand made in a small ceramic workshop in Zagreb by Mario Barisin. With each stamp there is a booklet with recipes for traditional Zagreb cookies Paprenjaci, savoury Mediterranean and chocolate cookies and instructions for use in several languages. 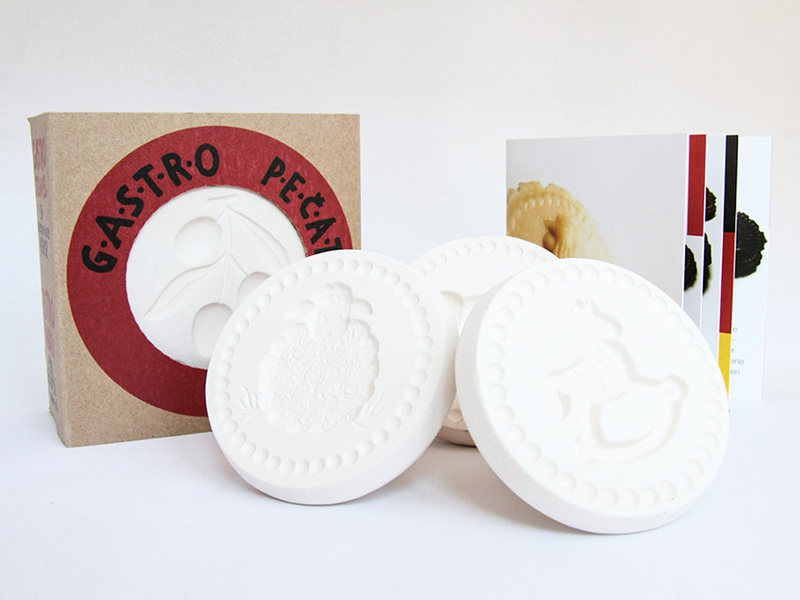 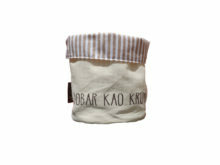 An original gift for all cookie lovers and great fun for kids and adults alike!